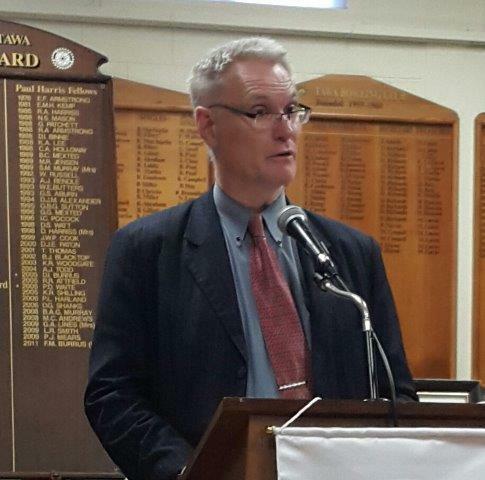 We welcomed Chief Censor, Dr Andrew Jack, our guest speaker for 27 October 2015. In March 2011 the Governor-General appointed Andrew Chief Censor. As Chief Censor Andrew is also the Chief Executive of the Office of Film and Literature Classification, an independent Crown Entity charged with protecting the public, in particular children, from the harm caused by unrestricted exposure to objectionable material. The interest in his talk was evident with the significant number of questions that followed. Kerry Prendergast, President of Wellington Rotary has extended an invitation for our Club to join them in their Melbourne Cup Sweep night which is held annually at the Museum Hotel. The event commences at 4.30pm in the House Bar and members are able to take part in the sweepstake and then watch the race on the “big screen”. Drinks are available during “Happy Hour” at the bar and finger food will be provided. "This event promises to be a showcase of our spectacular New Zealand talent, featuring Benson Wilson, Stephen Diaz, Madison Nonoa and Filipe Manu with Rodney Macann as MC and Bruce Greenfield as Accompanist. 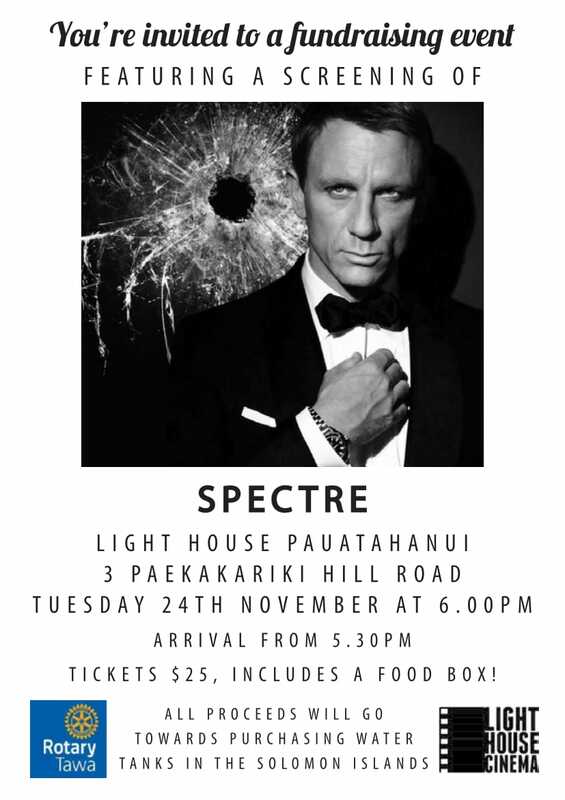 Tickets price includes canapes and refreshments. 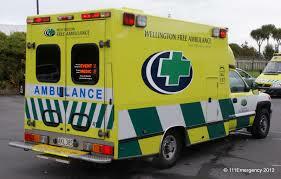 A charity auction will be held on the night with funds raised being donated to Wellington Free Ambulance." To find out more, click on the this link. 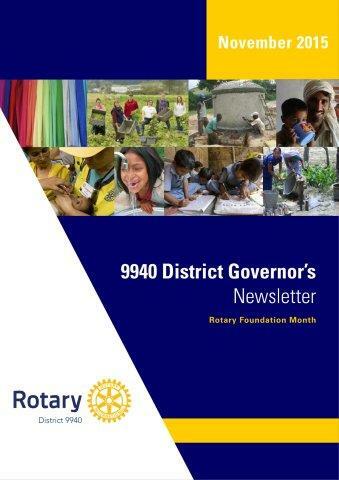 The latest District newsletter - November 2015 D9940_Newsletter_November [size 1.1Mb] is now available. Original generation time 1.5265 seconds. Cache Loaded in: 0.0212 seconds.